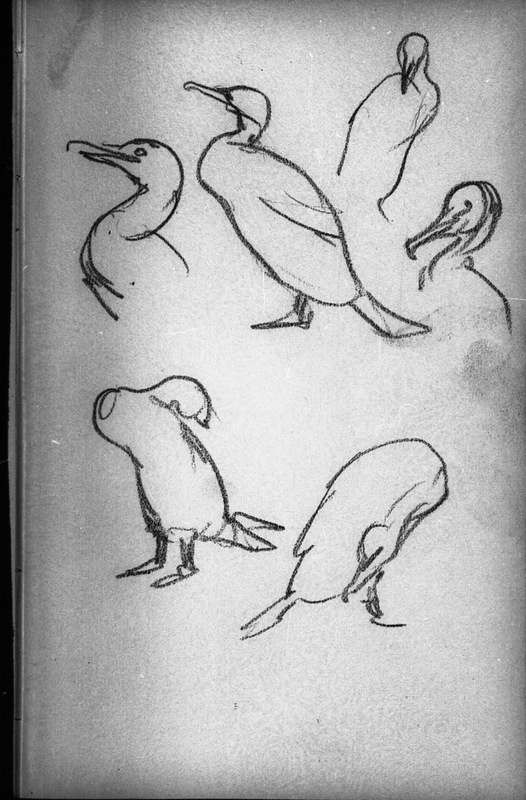 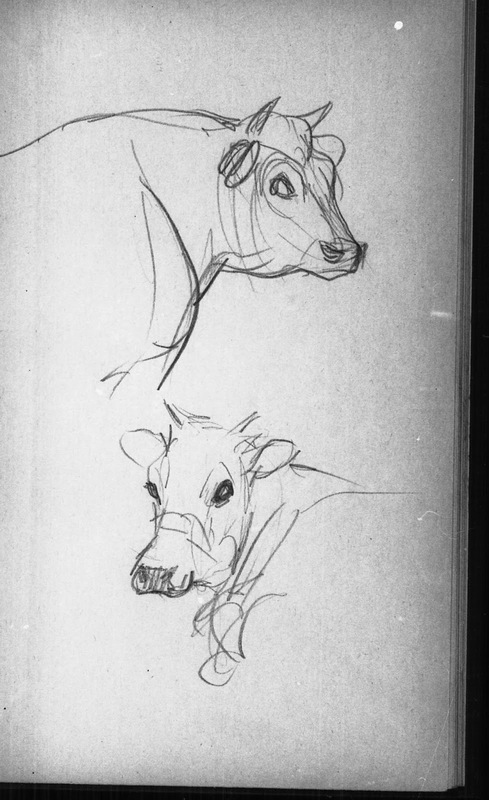 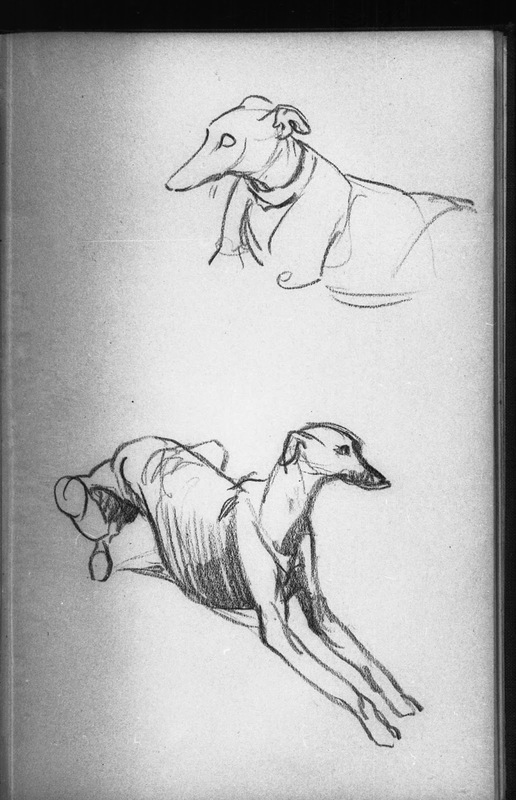 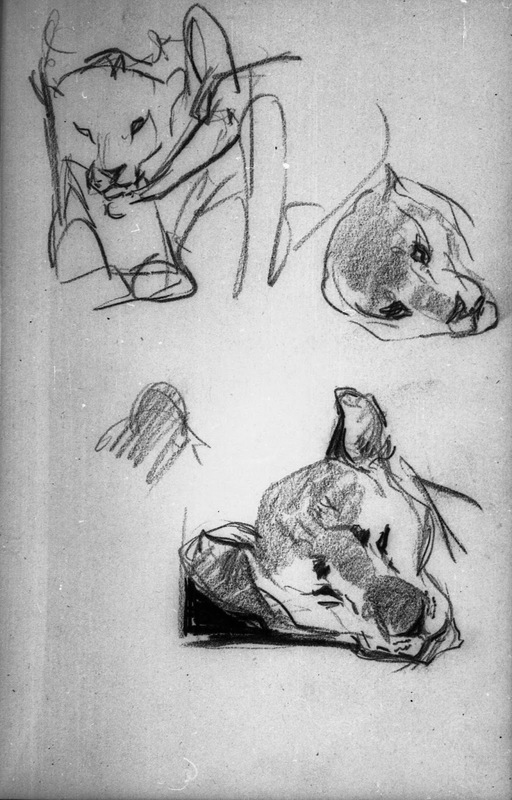 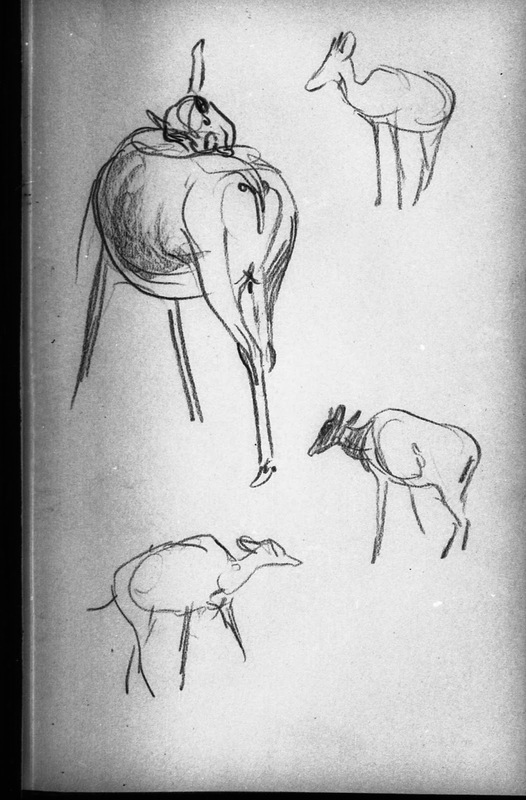 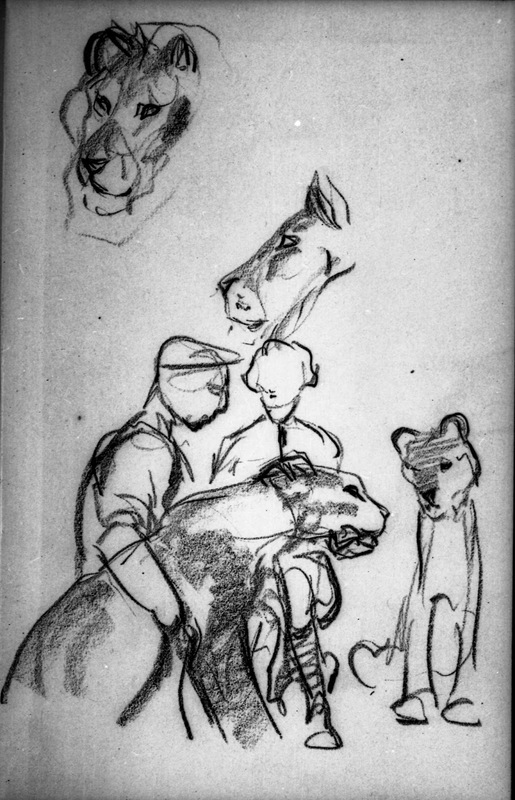 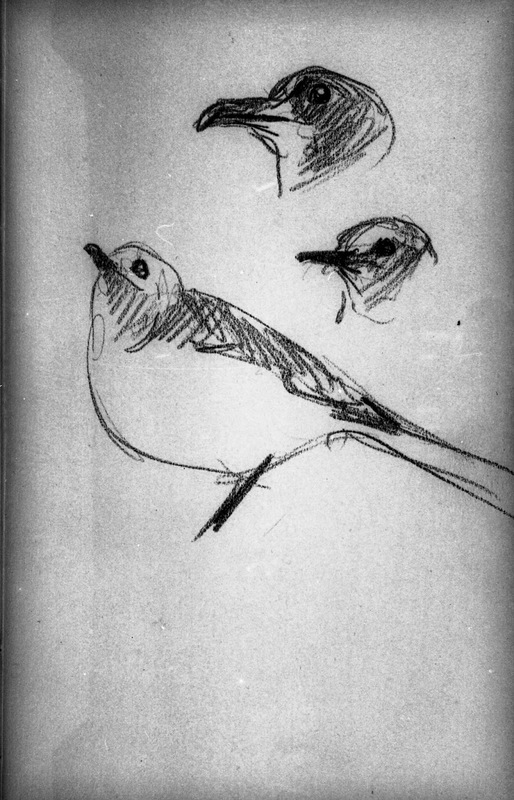 Here are a few pages from Garbutt’s animal sketchbook, around 1940. 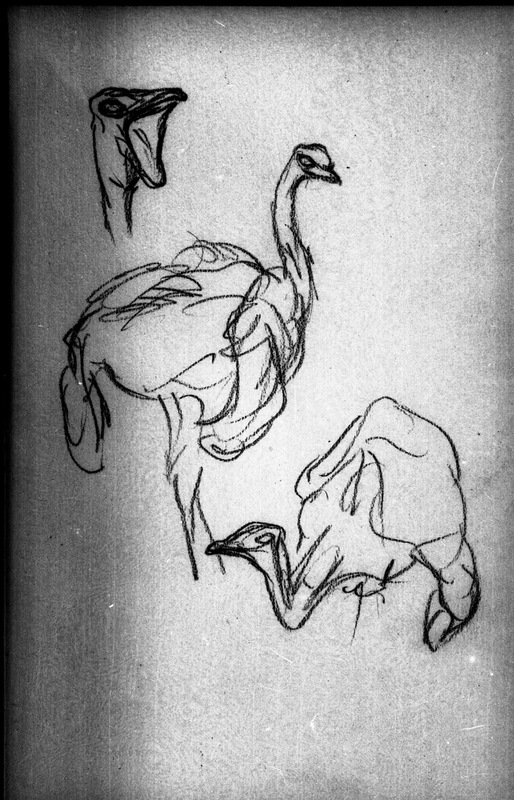 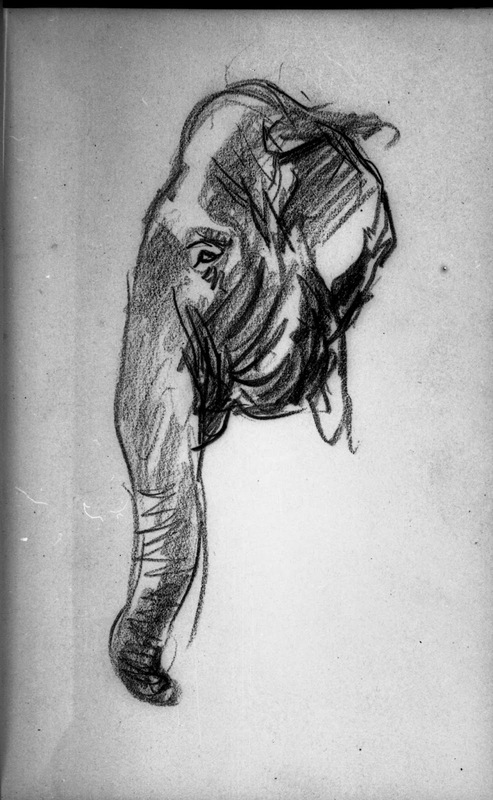 I love his approach to drawing, he goes right for the essence of the animal. 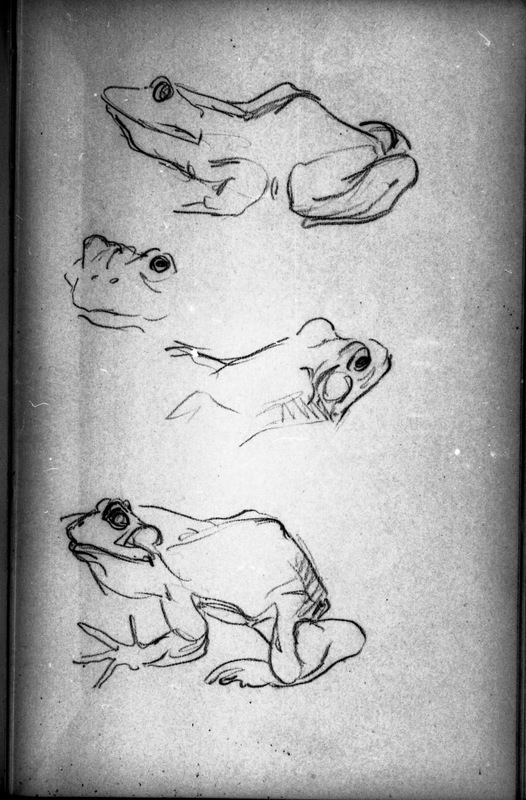 It doesn’t matter wether he is observing a mammal, a bird or a reptile, he tells you something that’s characteristic about this specific animal. 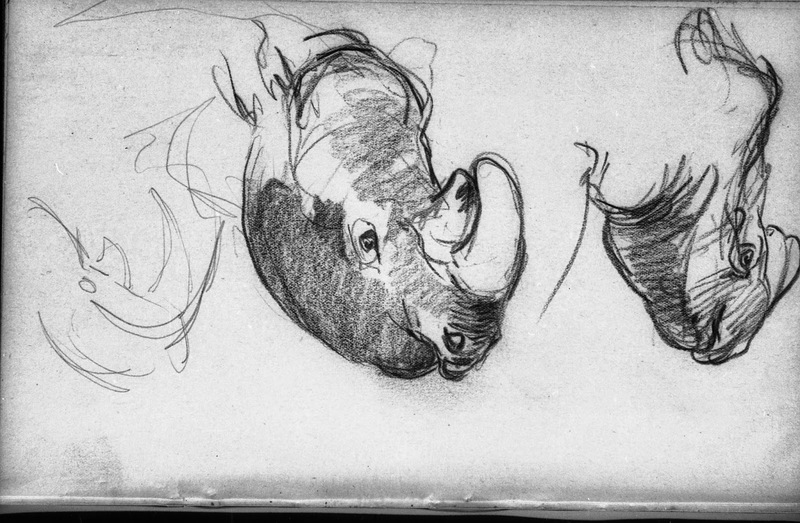 This kind of work makes me want to run to the LA zoo and sketch. 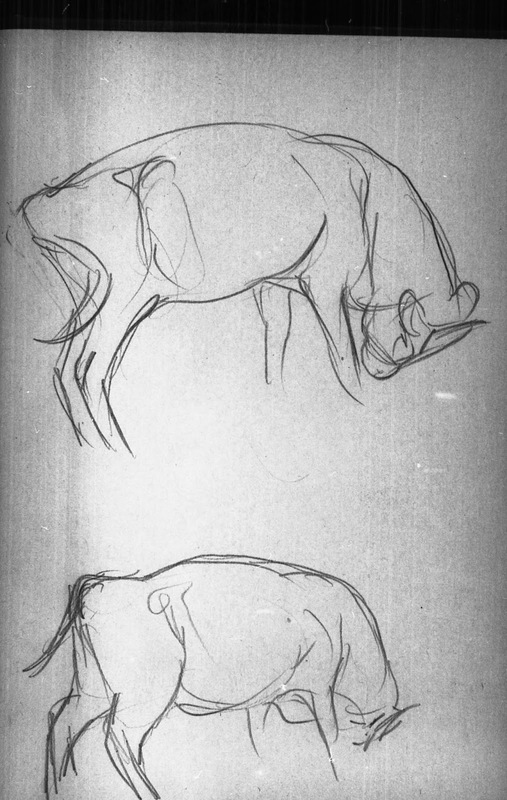 Disney was very lucky to have Garbutt as a teacher for animal drawing during animation’s golden age. 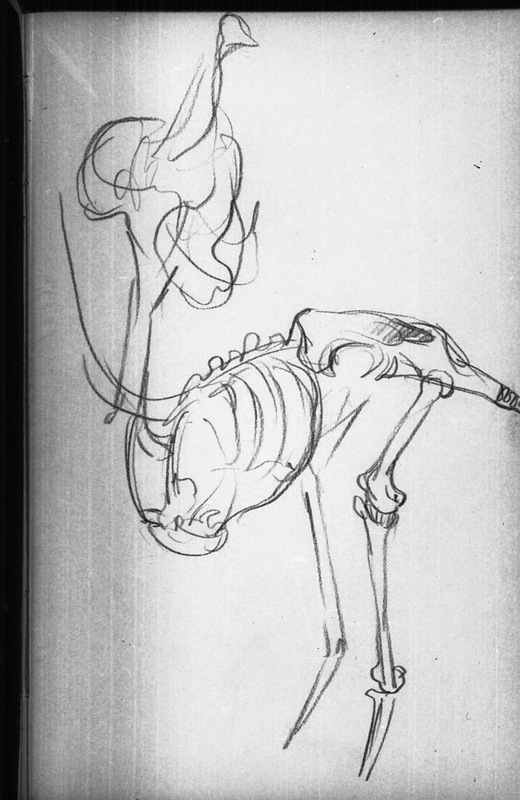 With a project like Bambi in the works, these solid but lively sketches influenced the whole crew who worked on that film.